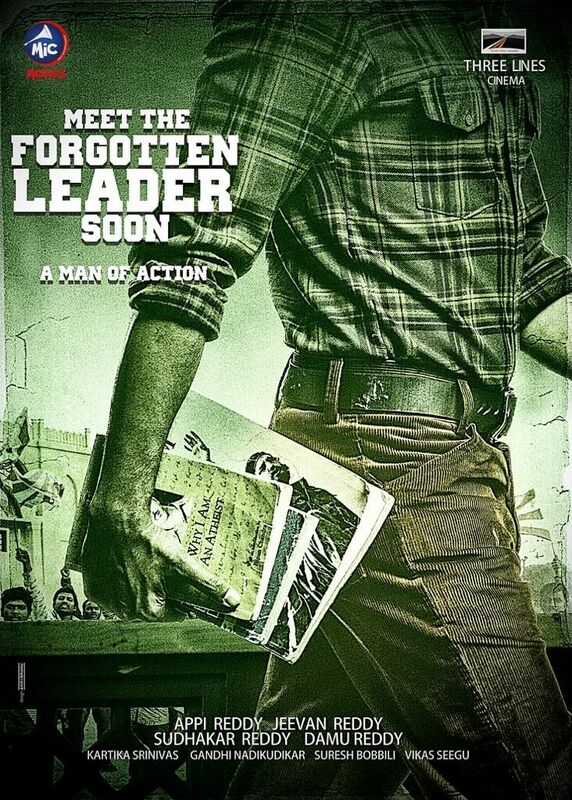 George Reddy in an upcoming biopic directed by M. Jeevan Reddy, who also directed Dalam. Produced by Mic Movies, Appi Reddy, Annapareddy. Director of Photography by Sudhakar Reddy Yekkanti. The first poster of the movie is released on George's birthday on January 15. George was born on Jan 15, 1947. George was an Indian student activist as well as a research student in Physics studying at Osmania University, in Hyderabad. He was murdered on 14 April 1972 in a student hostel at the age of 25. His death resulted from an alleged attack by right-wing activists. The event led to the formation of the Progressive Democratic Students Union (PDSU), a student body on the campus of the university that took its name from the PDS imprint that Reddy had used when publishing pamphlets. Reddy was a university gold medallist and a keen boxer, remembered now primarily for his promotion of Marxist ideas and his opposition of social discrimination and inequality. According to a student friend, he was inspired by the emerging Black Panthers movement in the US, the Vietnamese people's struggle against US imperialism and the peasant uprisings in Naxalbari and Srikakulam. 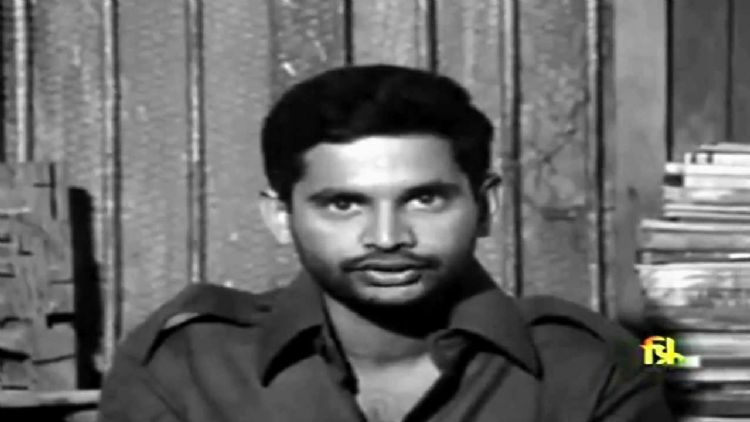 Here is George Reddy's original picture, took from TV. Source Wikipedia.